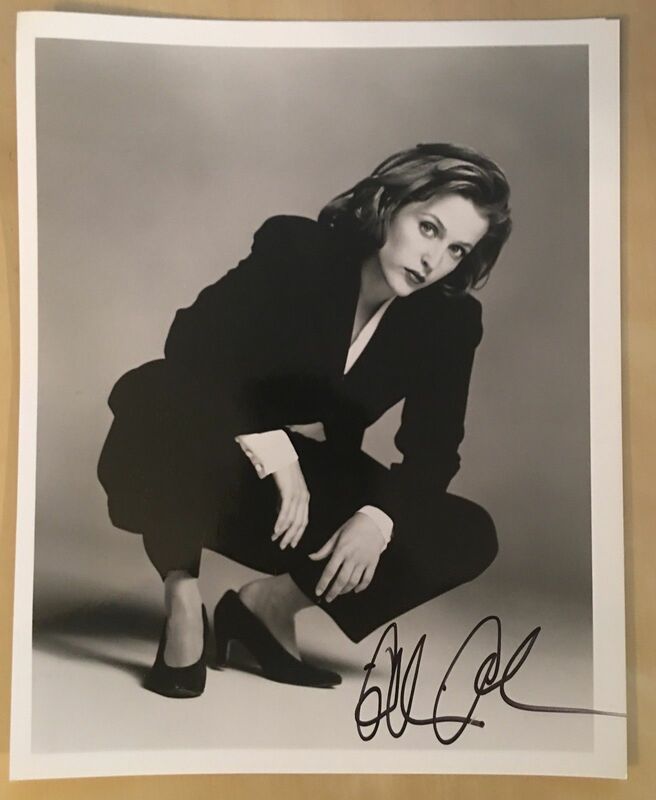 Are you an X-Files fan? 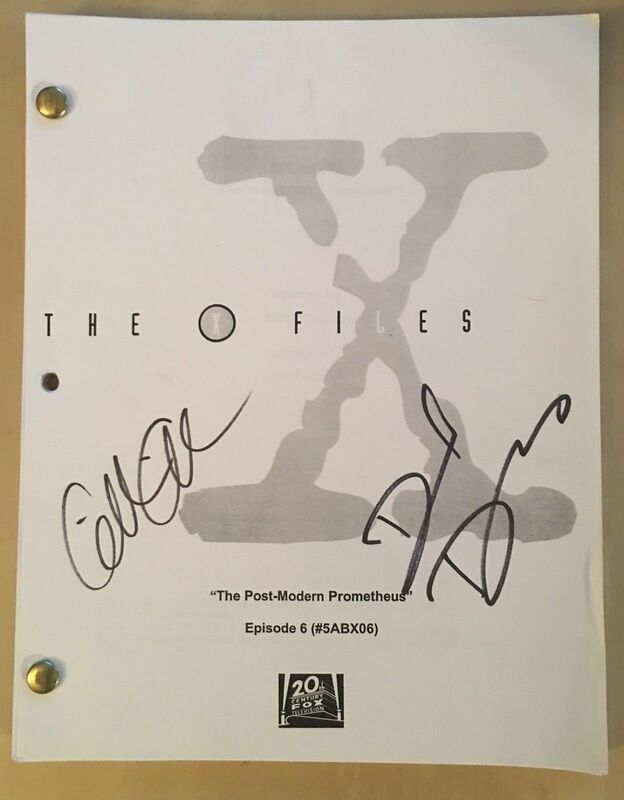 Want to own a part of television history??? January 2018 and is STILL LIVE! These are just a couple of the numerous items available. . . Proceeds will benefit the NF Network. Thirteen years after the original series run, the next mind-bending chapter of the thrilling series THE X-FILES is here! Be sure to spend every Wednesday with Mulder and Scully at 8/7C on Fox!